What do they care about? Access. From making appointments to retrieving their medical information to reaching you in times of need, patients want to be able to connect with providers in ways that make sense for them. That means communicating through the channels that play regular roles in their everyday lives (like text and email) and being able to get what they want, when they want it… whether it’s a pharmacy refill or a response to a pressing billing issue. Technology solutions can help in straightforward, common-sense ways. Online ‘schedule now’ buttons can encourage patients to book through your website using self-service options. Patient portals can streamline check-in and registration, or even act as resource centers for your patients – equipping them dashboards to request services or obtain information they need. Automated appointment reminders and e-payment options can connect you to patients via text, making interactions with patients more immediate. 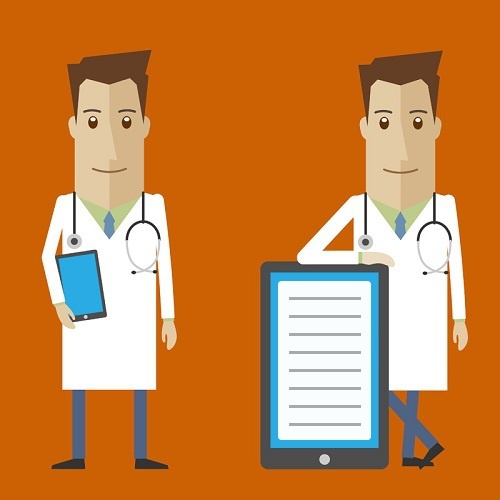 As these technologies make patient relations more direct, they also alleviate the time your staff spends on administrative management. And coupling the tools with outsourcing can take the advantages even further. A medical billing firm can equip your practice with 24/7 reporting via analytics, for example, or can act as an in-house EHR expert. In doing so, the outsourcing service can help ensure that incentive program adherence doesn’t drag your team’s time away from patients. Whether for incentive programs or customer experience, technology investments aren’t easy decisions. But ultimately, they can help practices better serve patients while boosting the efficiencies inside their operations. So even if you feel like you already have your hands will with tech, you should still explore new solutions that can help your practice stay strong for the long-term.